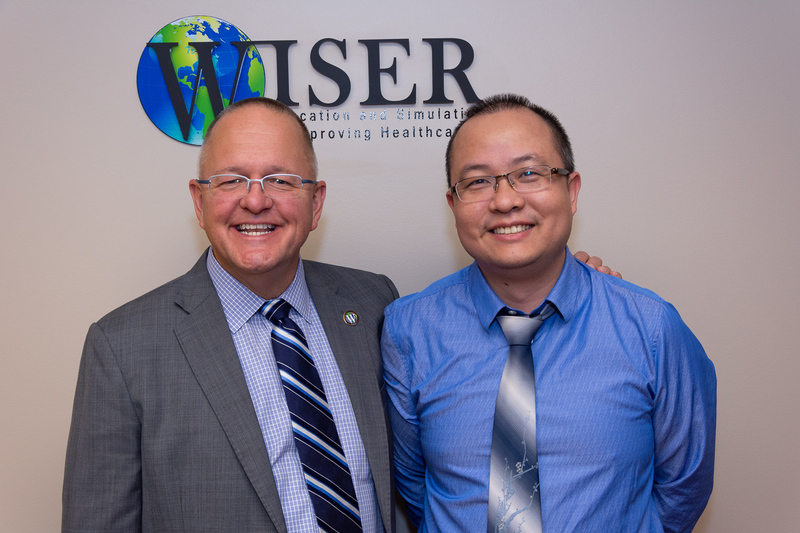 WISER is excited to welcome Dr. Wei Wei as a preceptor in our Visiting Scholars Program! Dr. Wei Wei joins us from Nanjing Medical University, the Second School of Clinical Medicine in China where he works in the Department of Surgery as a Senior Lecturer and Secretary of the Surgery Department. Not only is Dr. Wei Wei a respected lecturer he was recently awarded �Top Ten Doctors� of the Second Affiliated Hospital of Nanjing Medical University award in 2018. Dr. Wei Wei will be spending 6 months gaining knowledge for simulation education for medical students and find research topics for medical education. We are happy to welcome Dr. Wei Wei and look forward to helping him accomplish his objectives! 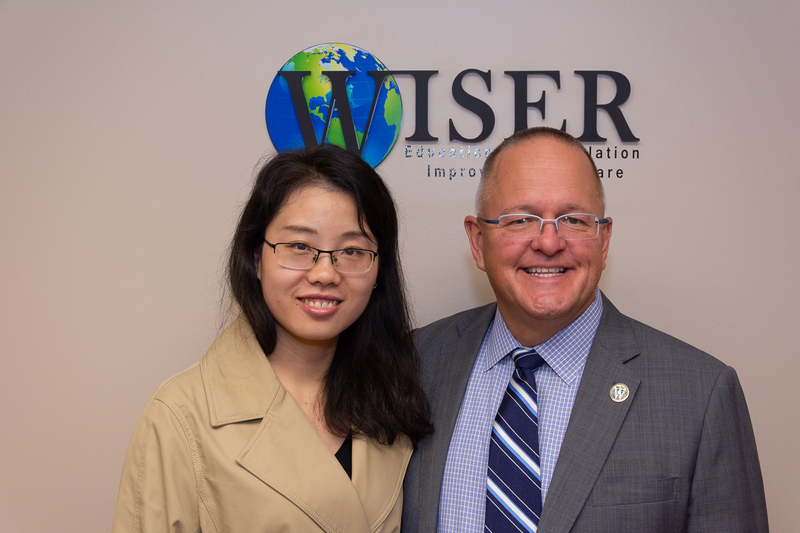 WISER is excited to welcome Mao Min, BS, MS as a preceptor in our Visiting Scholars Program! She joins us from Zhujiang Hospital, South Medical University in China where she is a teacher and instructor in the clinical skills center. At the University, she teaches the undergraduate students physical examination in a diagnostics course, CPR, and airway management in a clinical skills course. In addition, she has created simulation scenarios for emergency medicine and critical care residents and postgraduates. She will spend 3 months at WISER gaining knowledge on designing scenarios and courses for emergencies in critical care medicine for residents and specialists within the hospital. We are happy to welcome Mao Min and look forward to helping her in her continued success! !